May 18th and 19th 2019 at Sails in the Desert Hotel, Ayers Rock Resort, Northern Territory, Australia. Retreat for 2 heavenly Days connecting with angels and absorbing the sacred and powerful energy of Uluru at one of Rachel Scoltock’s most popular and transformative workshops. Experience the potent combination of angels and ancient sacred power in this breathtaking place whilst staying at the beautiful and comfortable Ayers Rock Resort, only a short drive and in viewing distance of Uluru. 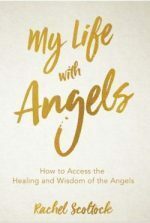 work with Angels to clear the blocks which have been sabotaging your life and draining your life force to unlock your spiritual power and find inner peace and connection with the Source of Abundance. Transform with the magical vibrations of Angel and Uluru as you naturally release stress, tension and anxiety from your body, mind and energy and open to the powerful ancient wisdom in this Power Site and sacred lands of the Anangu people . This is a beautiful and incredibly powerful place to do spiritual work. We begin & finish each day leaving time for you to see the sunrise and sunset over Uluru and join the tours and other attractions available. Please note you need to arrive Friday 17th at the latest and leave Monday 20th May at earliest to attend the whole event. The resort has accommodation and facilities for all budgets please book early. 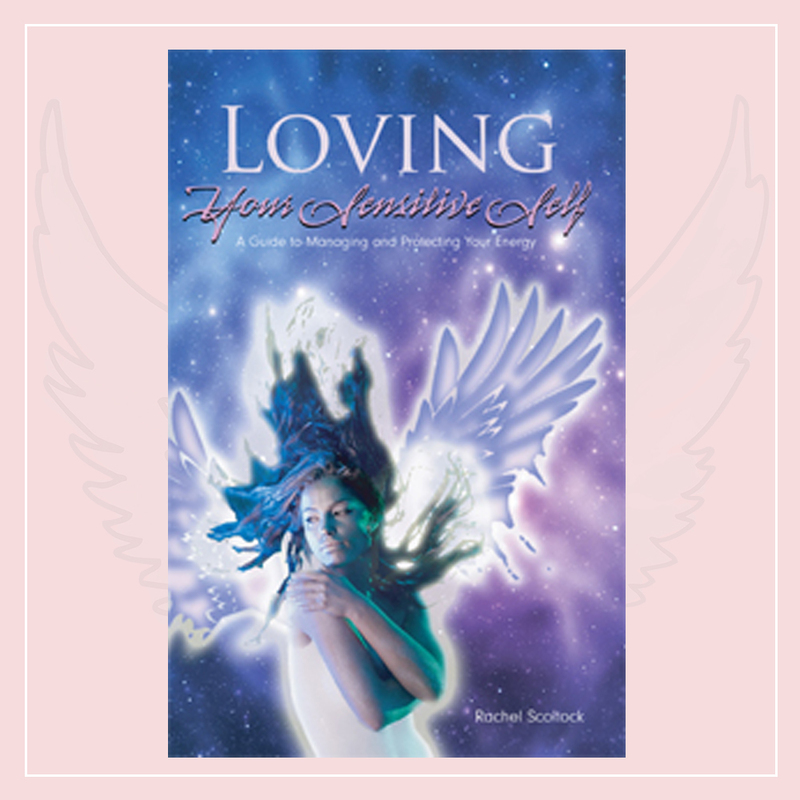 Rachel Scoltock is an experienced and passionate spiritual teacher and healer, she presents workshops, seminars and retreats around Australia, this event is the 4th Angels at Uluru retreat and it is expected to sell out. This was my second experience on Rachel’s Angels at Uluru workshop and I have to say each experience just keeps getting better and better for me. The workshop itself was informative and inspiring, not only helping us to connect with the energy and universe around us but more importantly enabling us to access the energy inside ourselves to create a connected and meaningful life. Being a busy working Mum of 2 small children and having lots of people and situations that drain me of me energy, Uluru was the perfect place to take time, rest, and recharge my soul. Attendees are asked to take out travel insurance as a condition of attendance. Please contact me rachel@rachelscoltock.com to apply for the payment plan.